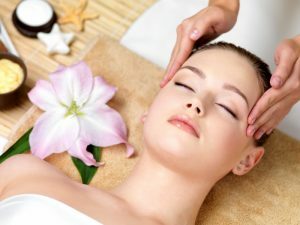 An Indian head massage is a simple treatment that can provide you with a ton of unique benefits. This is a treatment that began as an ancient Hindu healthcare practice, which was known as Ayurveda. This massage technique started in India over 1000 years ago and only recently did it make its way to places outside of India. This massage type offers a ton of different benefits, some you may not have expected from a simple head massage. At Amazing Hands Day Spa in Bartlett, we offer Indian head massage, using warm oils and a gentle touch. In this blog, we are going to talk about the benefits of an Indian head massage. Read on to learn more and schedule your Indian head massage today! Headaches, migraines, and back pain are often caused by tension in the upper back and neck. An Indian head massage will focus on the neck, shoulders, upper back, and scalp, allowing for a release of tension in the upper back and neck. After the knots are released from this area, the massage therapist will move to your head and neck to reduce blockage that causes headaches. If you get headaches often, this is one massage treatment that could really benefit you! An Indian head massage will help relieve stress and promote relaxation. This can lead to you having more restful nights. Stress can often lead to restlessness and make it difficult for you to get a good night of sleep. This massage type targets both physical and mental stress in your body, which allows for deeper relaxation. If you have trouble sleeping at night due to stress, this massage type could help you get the relief you need and sleep better! An Indian head massage can help improve oxygen circulation in your brain. With the increased flow of oxygen, the chemical balance in your brain can be regained, which will help improve your mental health. The increase of oxygen to your brain from an Indian head massage offers a similar effect that you will experience through exercise. This can help boost your mood, reduce anxiety, help you think more clearly, and allowing you to maintain a healthy mental state. Indian head massages work as a reset button on our hectic thoughts. This massage type rebalances our Chakras and improves our sensual and mental awareness. This allows us to slow down our thoughts, clear our minds a little bit, and improves our memories. Our normal overload of thoughts, ideas, and feelings can make it hard for us to organize these thoughts into our memories. This may not be the main benefit of an Indian head massage, but it certainly is a plus, especially if you are trying to grow your hair out! The massage can help increase oxygen and nourishment to the scalp and hair follicles. This can help stimulate hair growth! These are a few of the main benefits that an Indian head massage can provide you! If you are looking for a different type of massage, this is a great option. 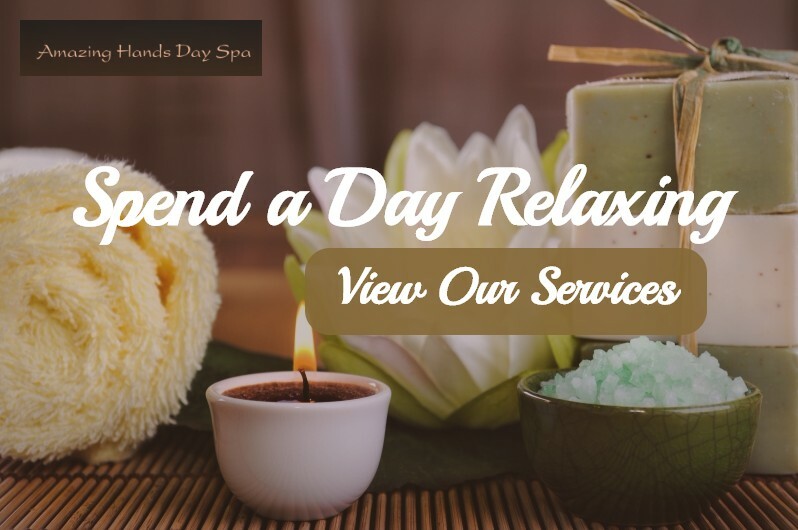 Schedule your Indian head massage today by contacting Amazing Hands Day Spa in Bartlett!